Meet our 2018 youth interns! 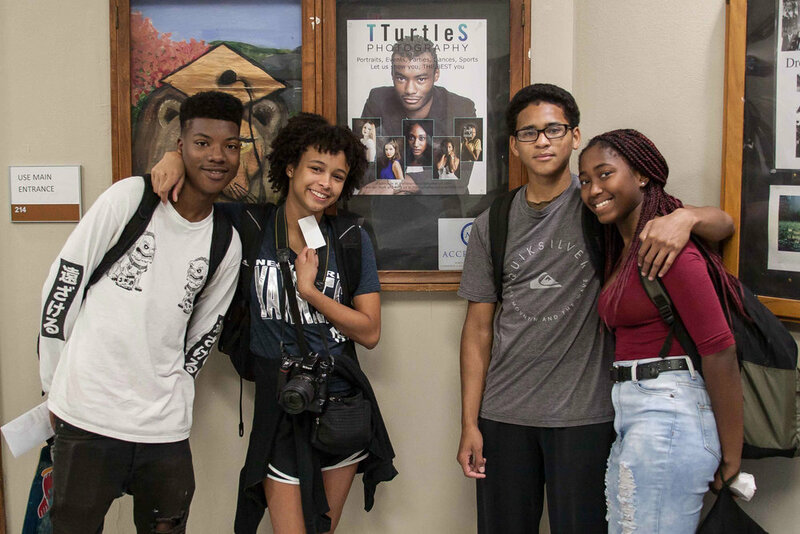 Photographing under the name of TTurtleS photography, these young people have covered school and corporate events both as candid and formal portrait photographers, managing the equipment necessary to sell and make prints on the spot. Your donations make these programs possible, helping equip the next generation of artists and business people.